You’re sorting through moving companies for your upcoming move, or you’ve found one that looks promising and you’re exploring their website. You come across a service that some moving companies offer: “white glove delivery”. What is it? And do you need it? White glove simply means that the professional movers you hired will take the extra care to pack, move, and bring your most special belongings to the areas of your choice in your new home. They may set up furniture or large instruments like pianos. In short, white glove delivery is a specialty moving service for especially precious, fragile, or expensive items such as complicated electronics or delicate antiques. 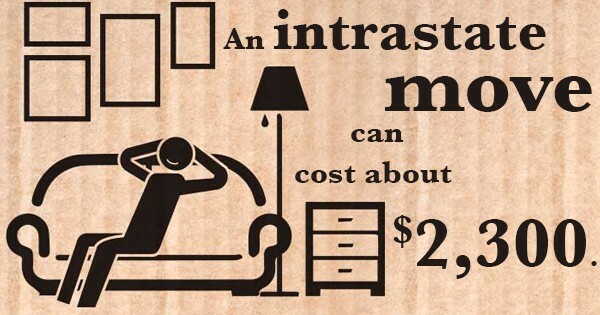 On average, an interstate move costs around $4,300, while an intrastate move can cost about $2,300. Do you know much it is to move a large piano? Sometimes as low as $100, but sometimes upwards of $1,000. White glove service provides extra assurance that delicate objects make it home in one piece, so you’re investment isn’t for nothing. For context, you may have seen “white glove” used in slightly varying services. Some retailers like Costco, Wayfair, and Birch Lane offer “white glove” services. This means they’ll personally come in and set up the product (again, often furniture) upon delivering it to your home. In fact, those three stores partner with PDX as their white glove delivery service in the Portland area! Online retailers in particular often hire local white glove delivery services when they want to expand their delivery reach to specific areas. Who Needs White Glove Service? First, people who are moving and need help moving fragile objects too heavy for them to comfortably handle themselves. The elderly, single folks, and those who simply can’t or don’t want to move so many large boxes and pieces of furniture on their own. Second, retailers who want quality help delivering their large goods to buyers. If you’re a primarily online retailer looking to expand special delivery from warehouses to customers, white glove is a good choice. This is just the tip of the iceberg. Looking for capable, certified deliverers and movers in Happy Valley? PDX orovides some of the most transparent, trusted movers in Happy Valley, Tualatin, Tigard, and the general Portland/Clackamas County area. Check out our thorough list of credentials and meet our team. When you’re ready, contact us about your own move.